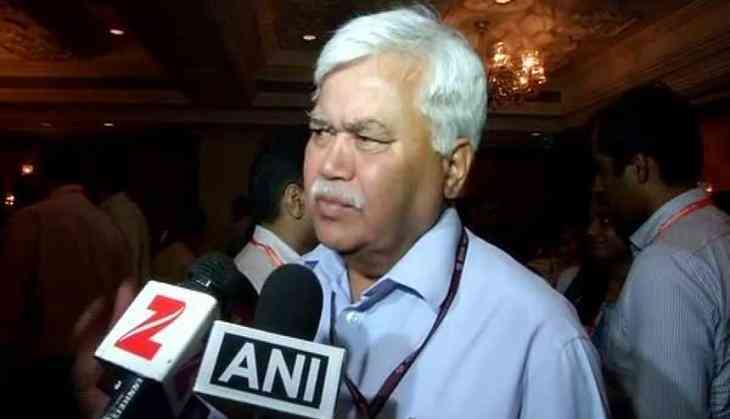 Telecom Regulatory Authority of India (TRAI) Chairman R S Sharma on 22 July said that the authority is in view of creating a framework for data privacy and protection, which will be specifically limited to the telecom sector. "Telecom sector generates huge amount of data in terms of calls and other data, so we are thinking to create a framework limited to the telecom sector, which is at a conceptual stage," Sharma told the media here today. Sharma added that the regulatory authority will also bring out a consultation paper with reference to the views of stake holders. "All the issues will be put in the consultation papers for a referral with stake holders before giving any conclusions," added Sharma while iterating the issues that need concern. Earlier, the TRAI rejected the demand of some incumbent telcos to fix a floor price for voice and data services. This came after a meeting the regulator had on 21 July with industry players, and there was a consensus against any such move.